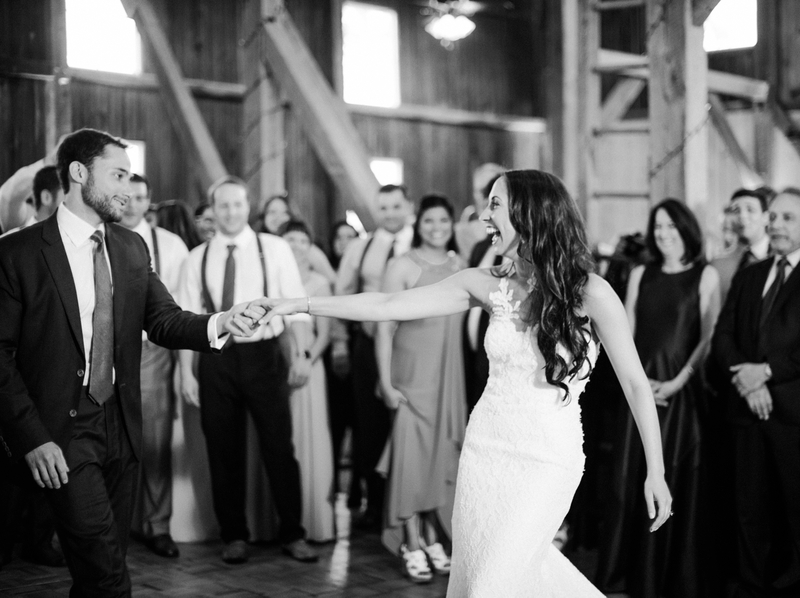 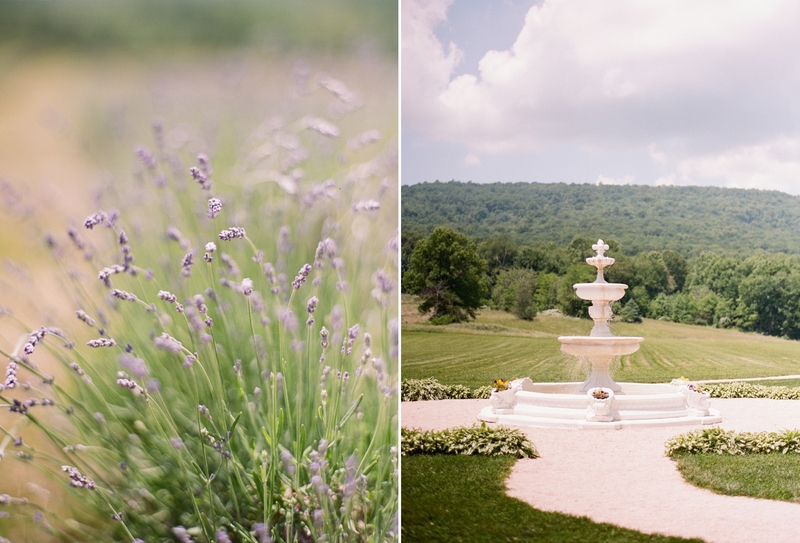 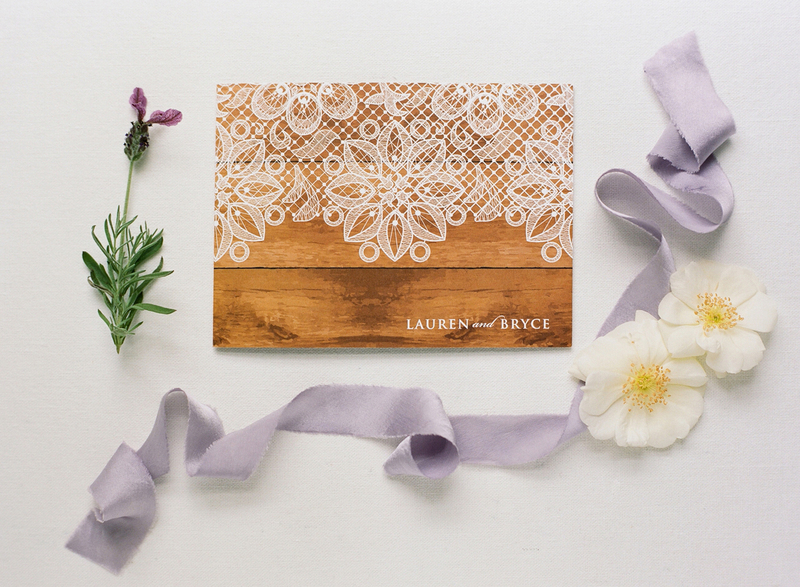 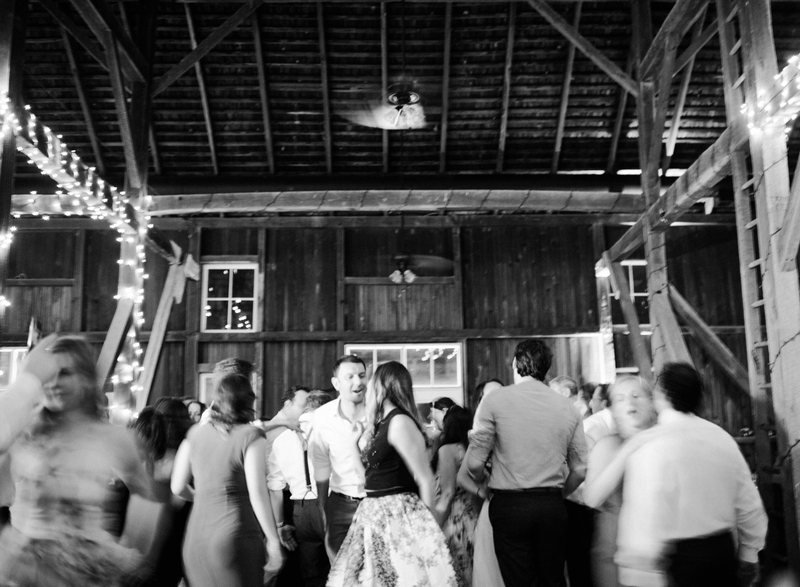 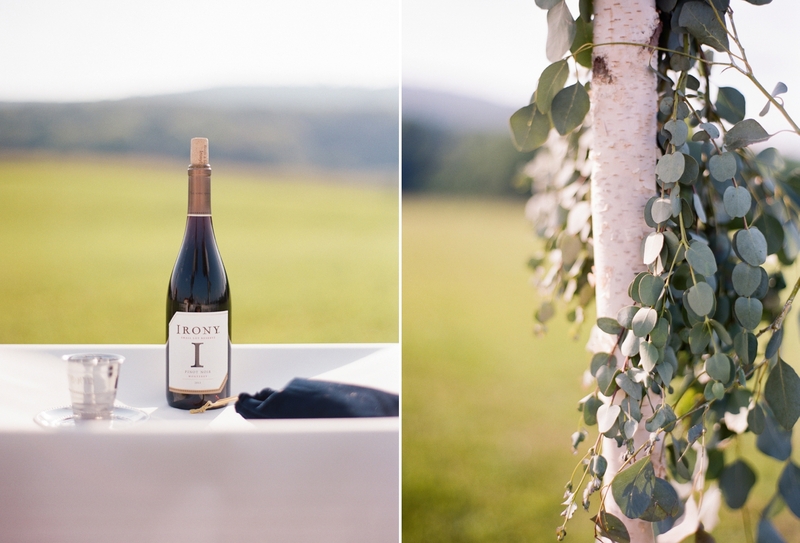 Lauren and Bryce’s Lavender Winery wedding was one of those dreamy, warm days that make for the best wedding days! 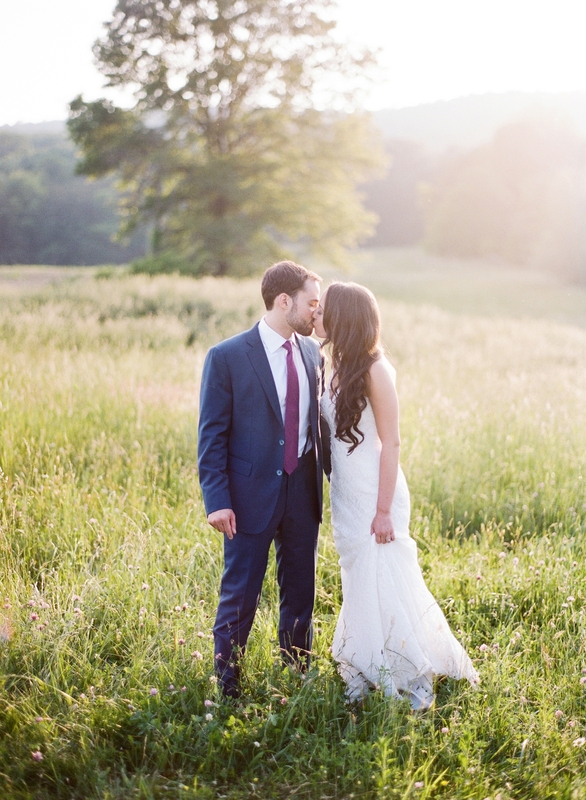 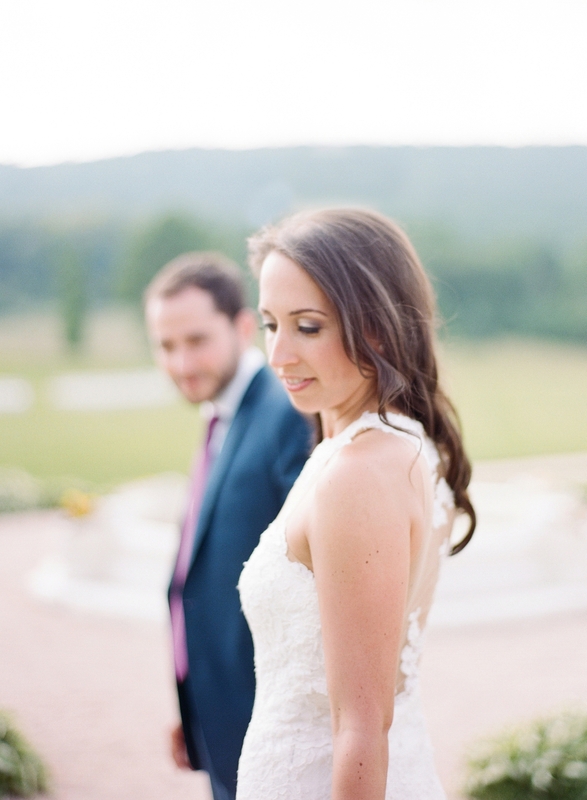 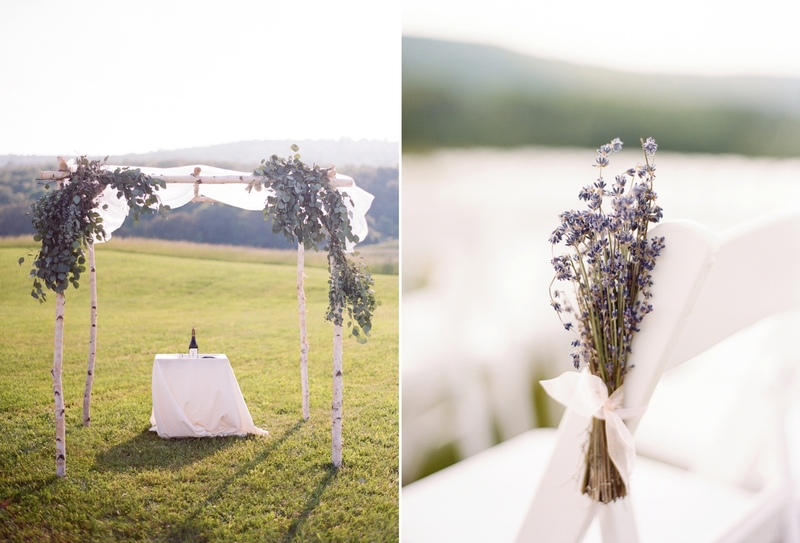 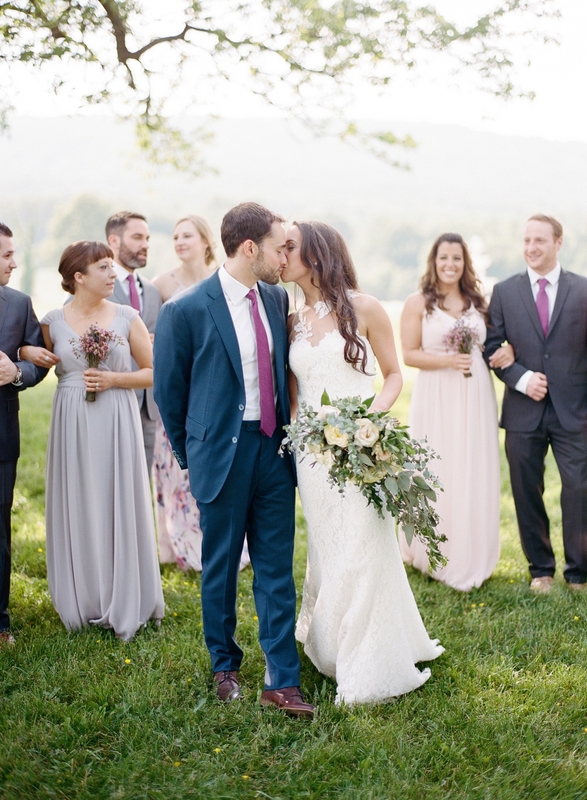 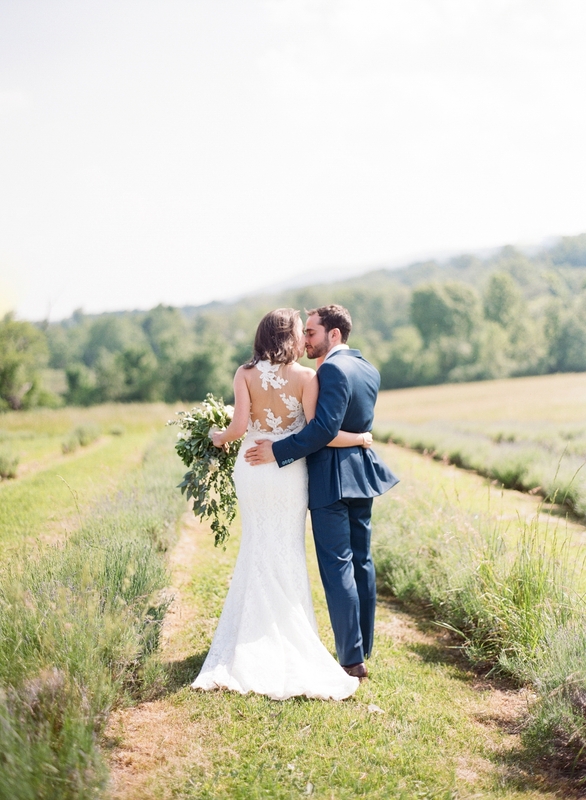 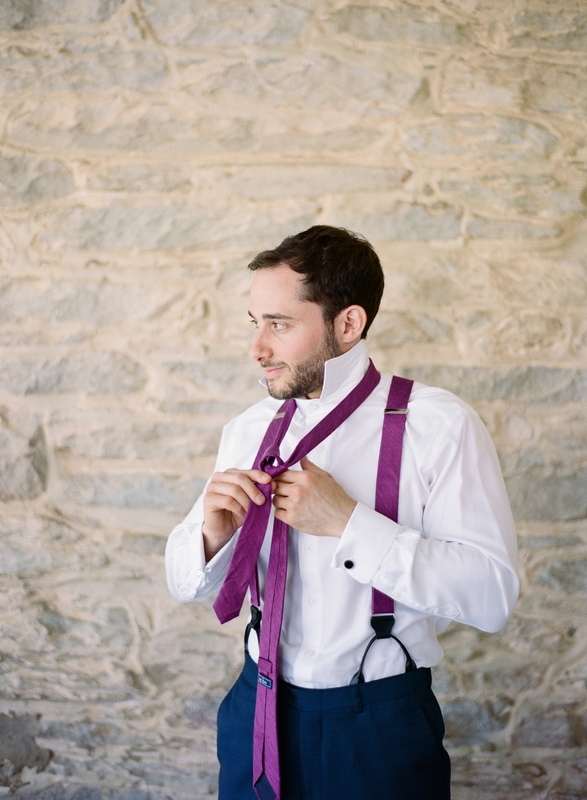 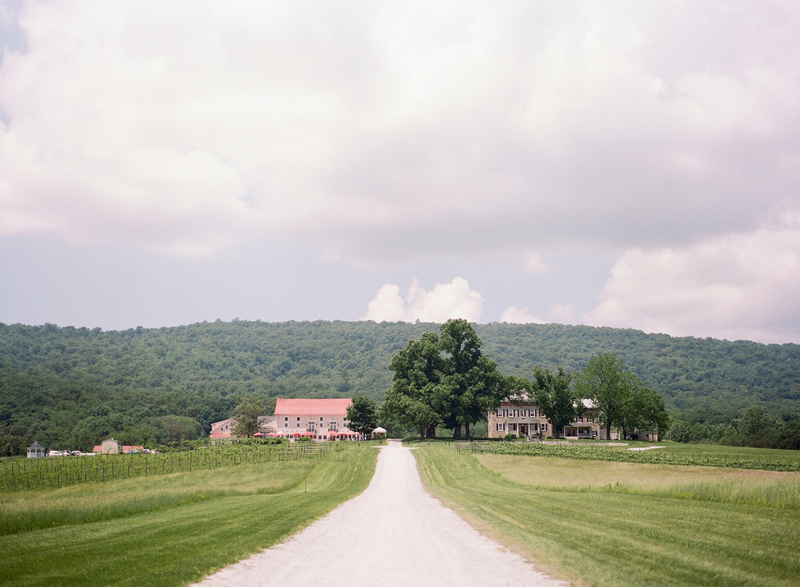 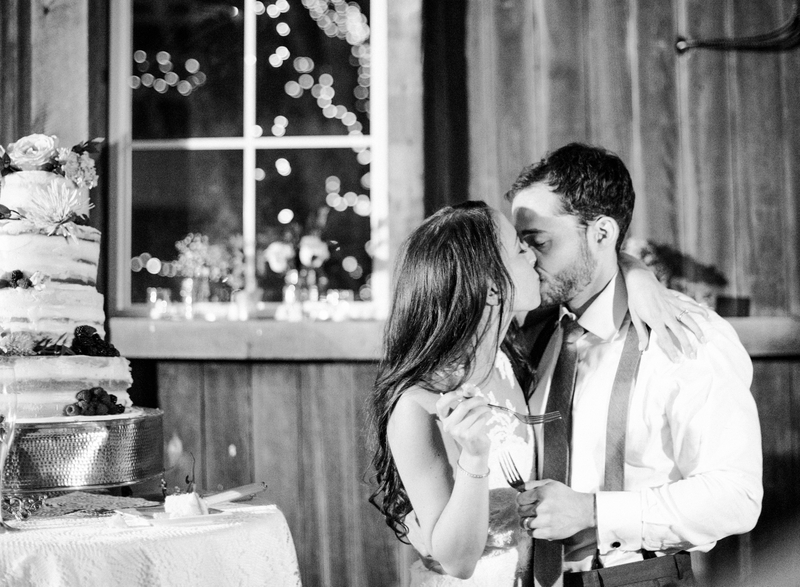 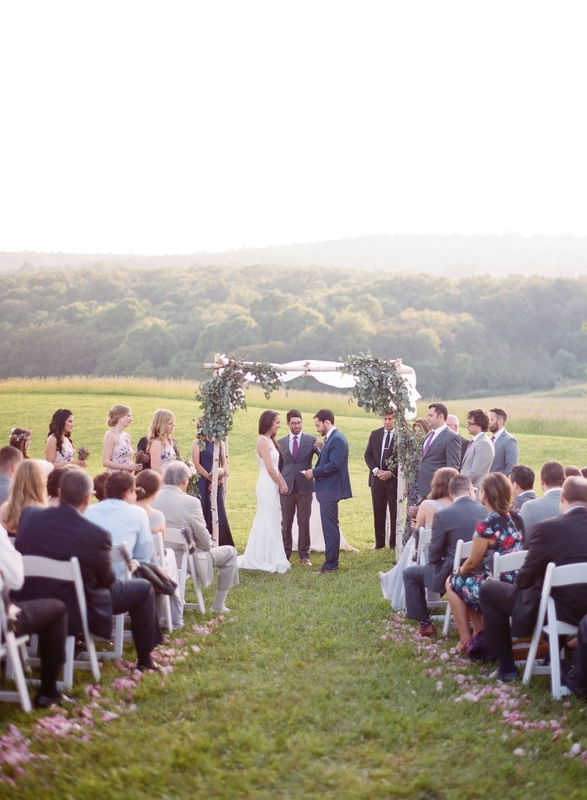 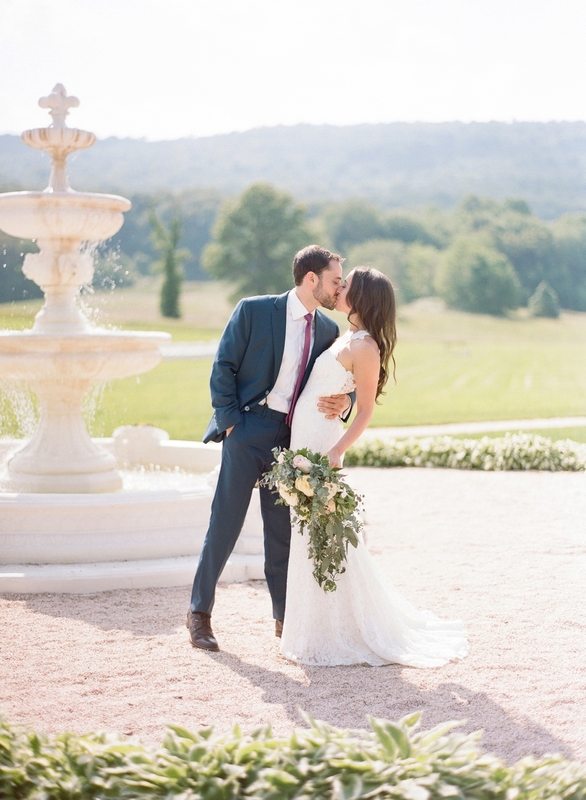 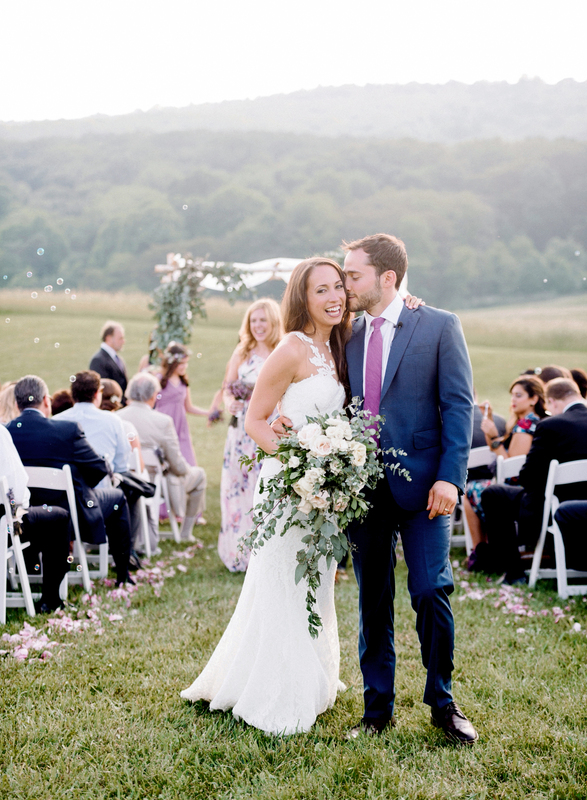 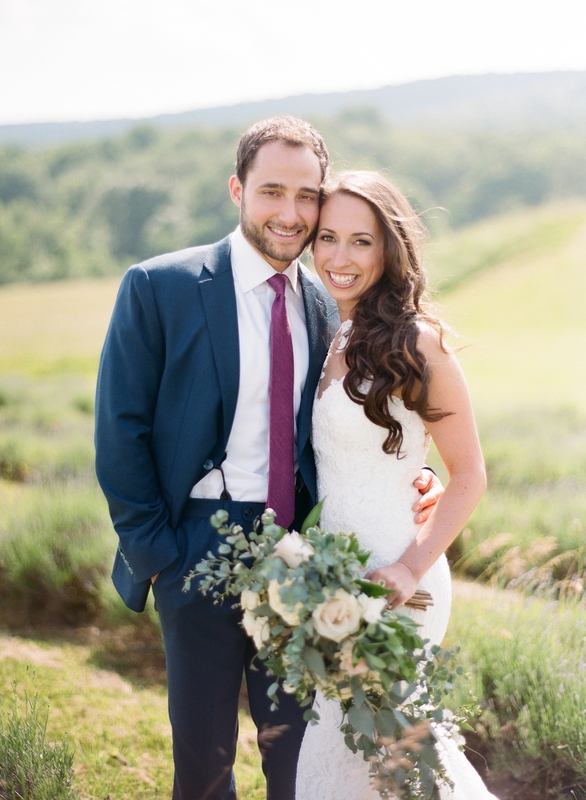 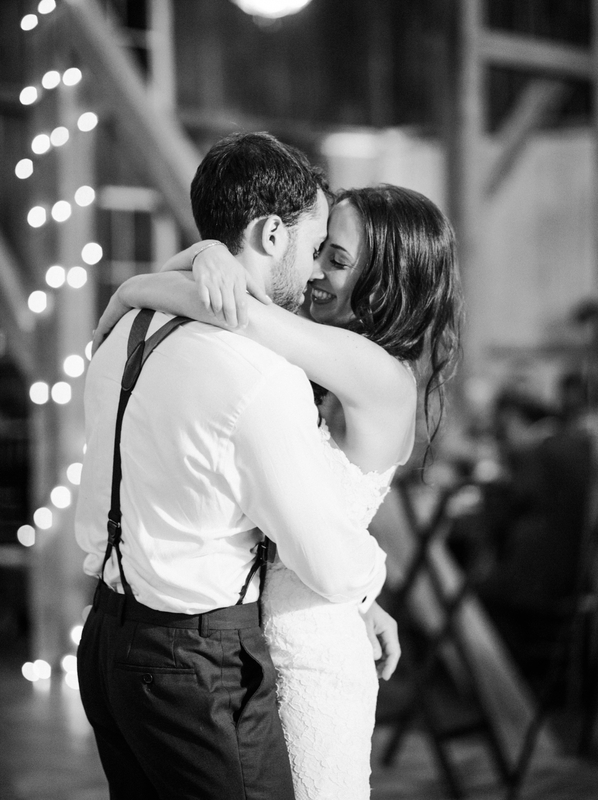 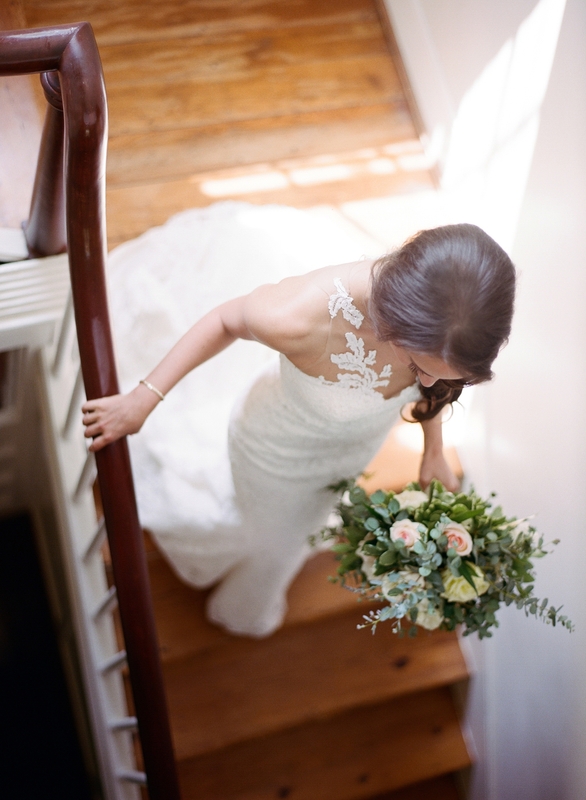 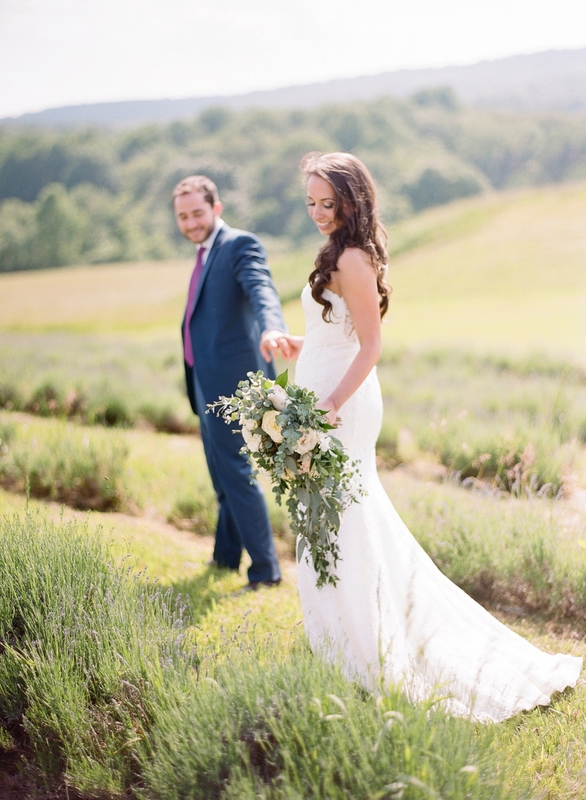 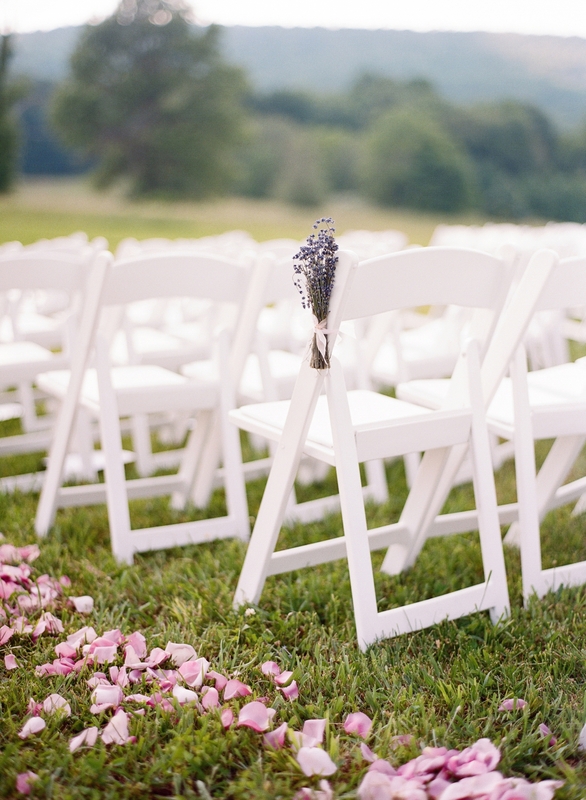 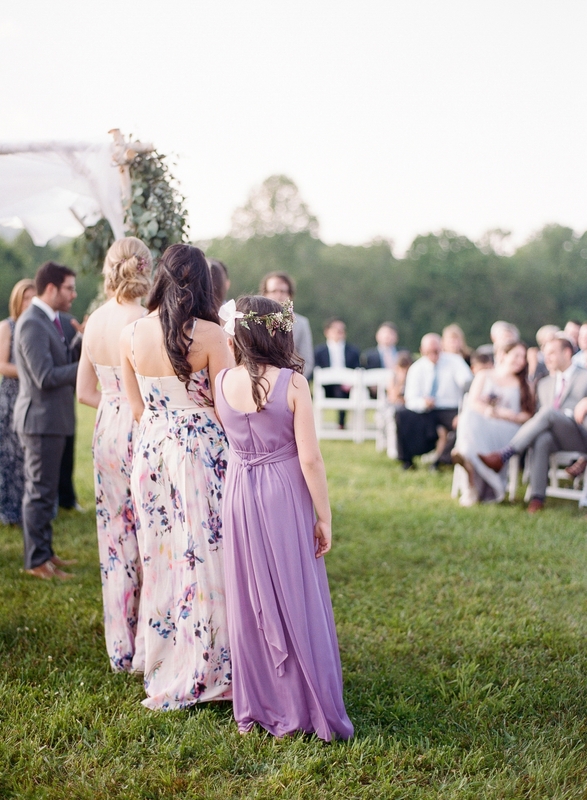 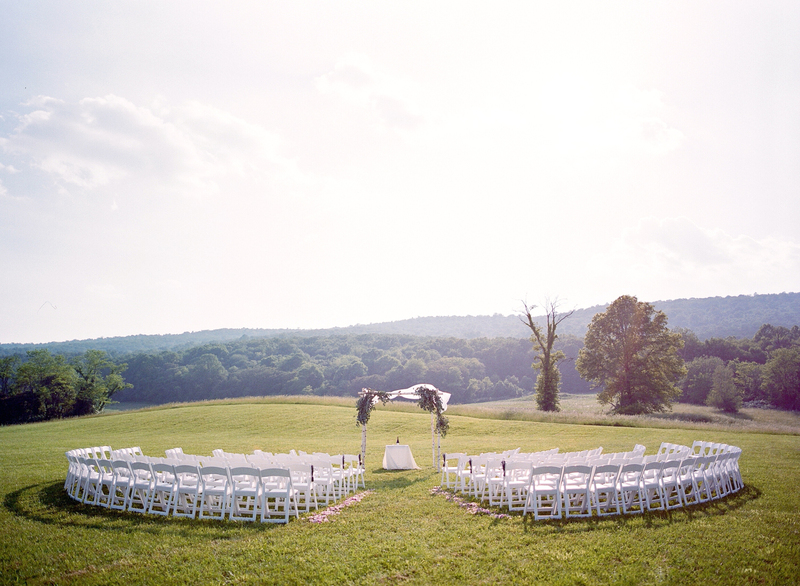 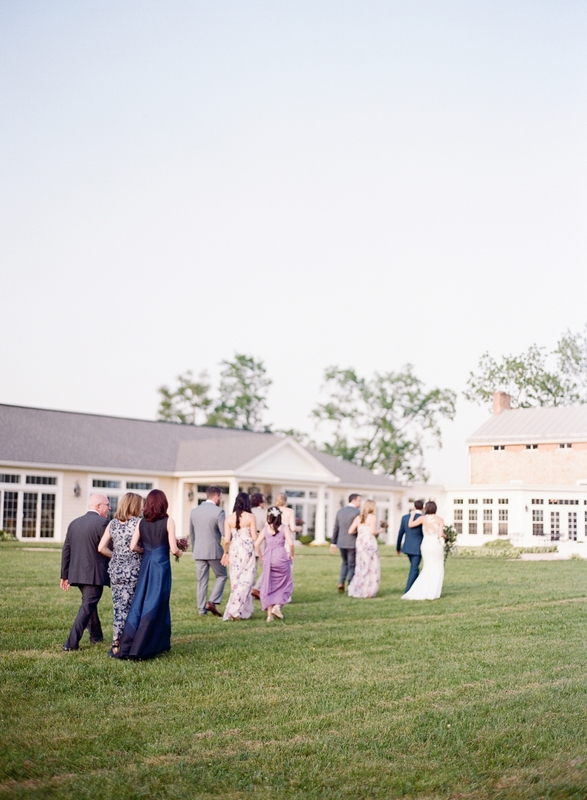 Set against the rolling hills of Maryland’s countryside, their ceremony was breathtaking, as Lauren and Bryce said their vows under a chuppah of eucalyptus and lavender accents. 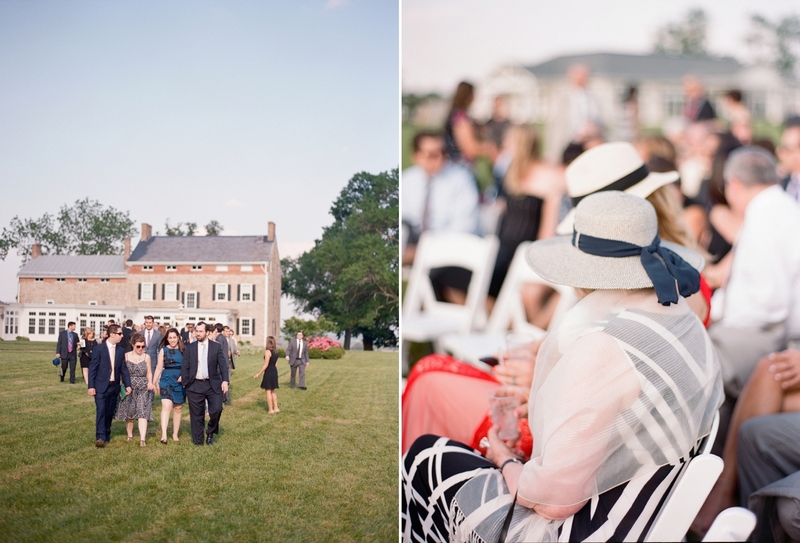 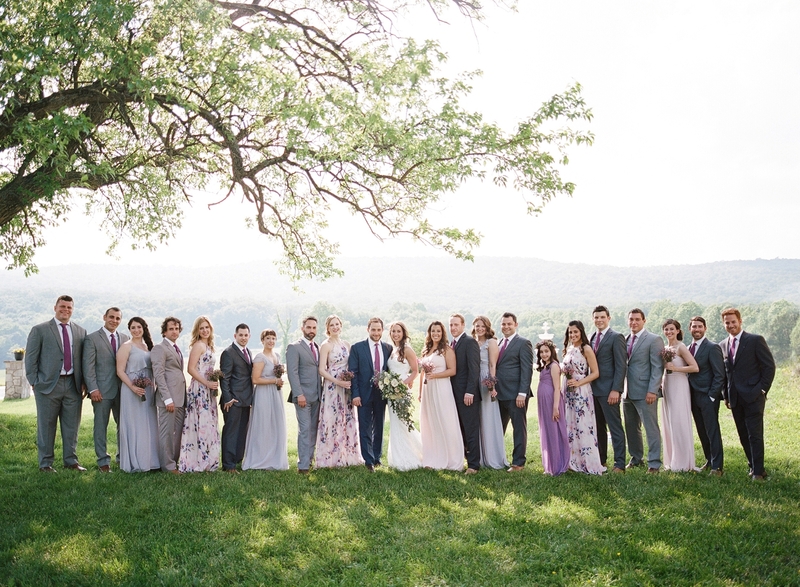 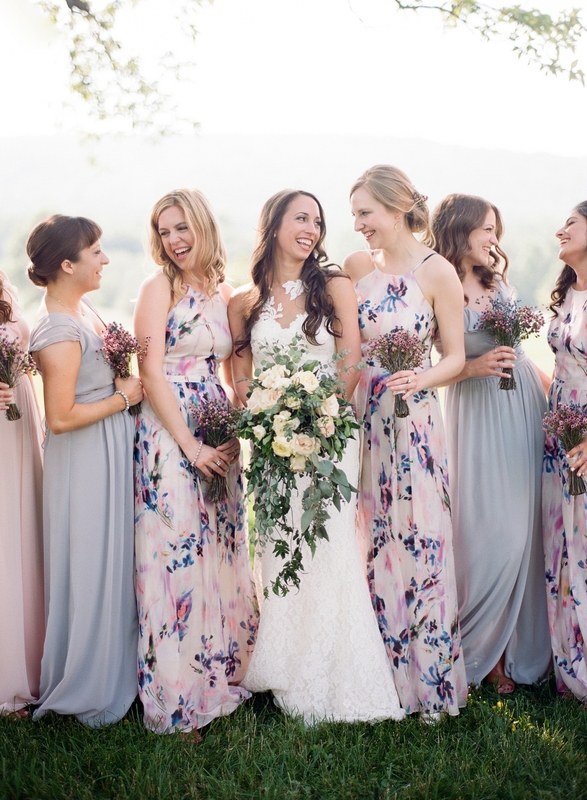 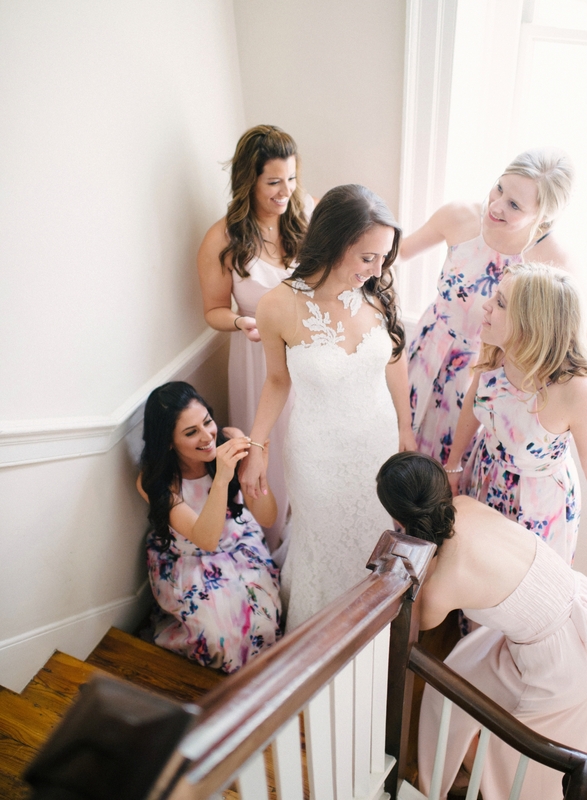 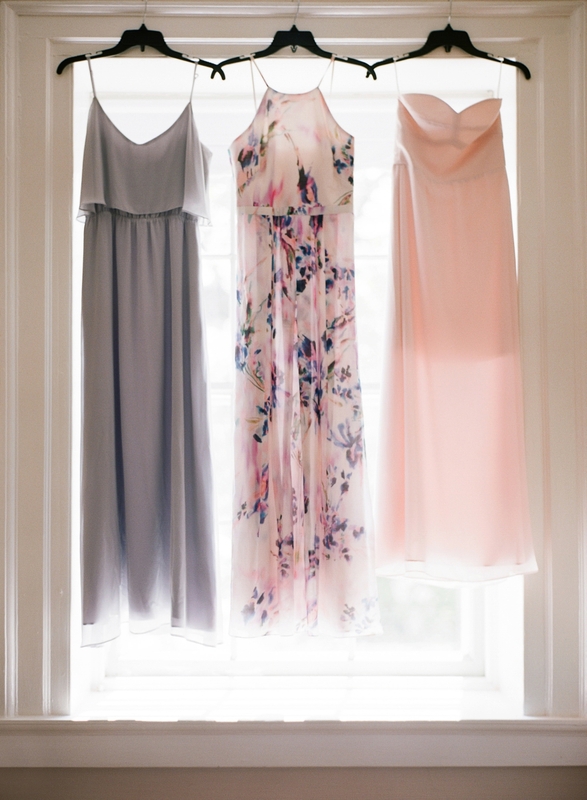 I loved their color palette of blush, gray, lavender and floral print used throughout the day, and it was a perfect pop of color against the natural landscape. 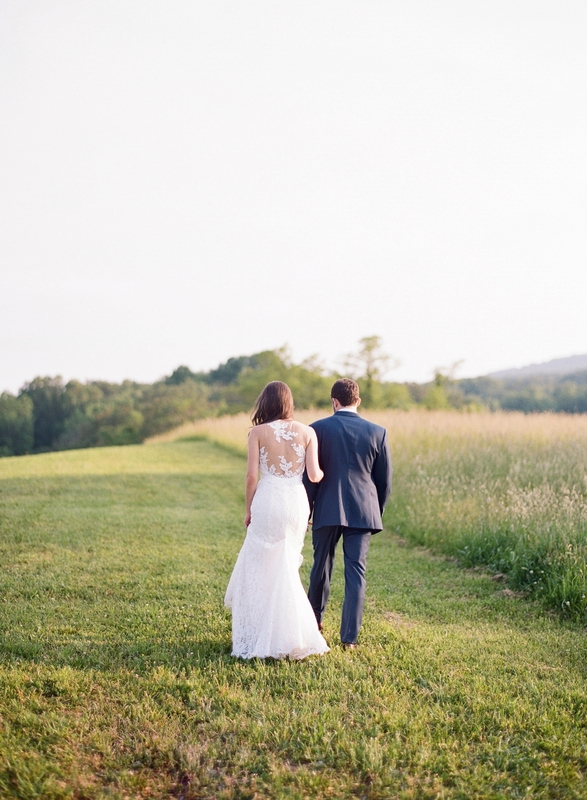 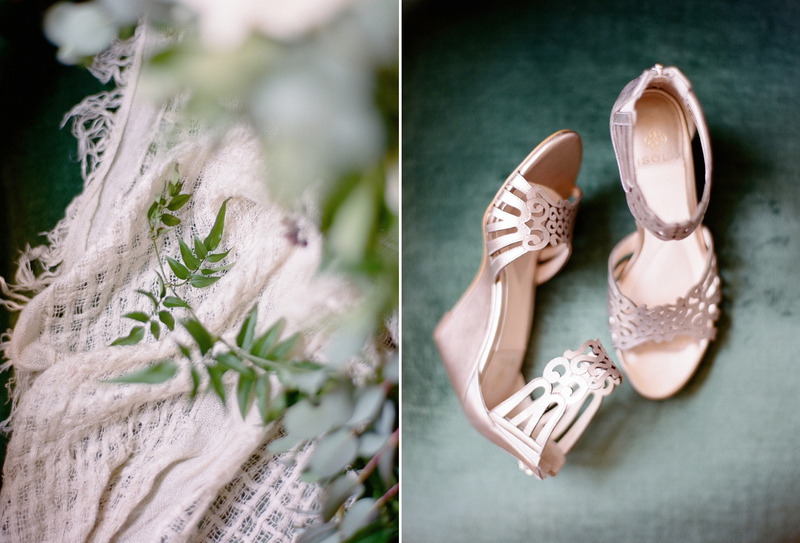 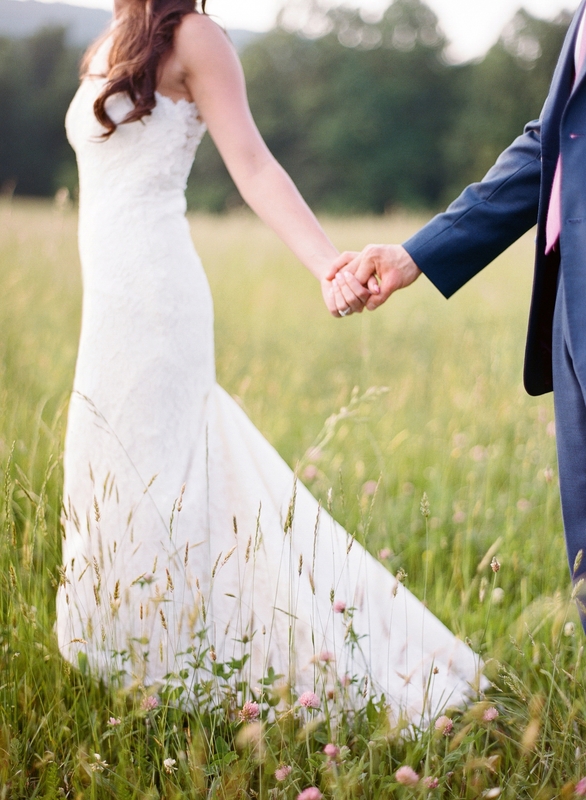 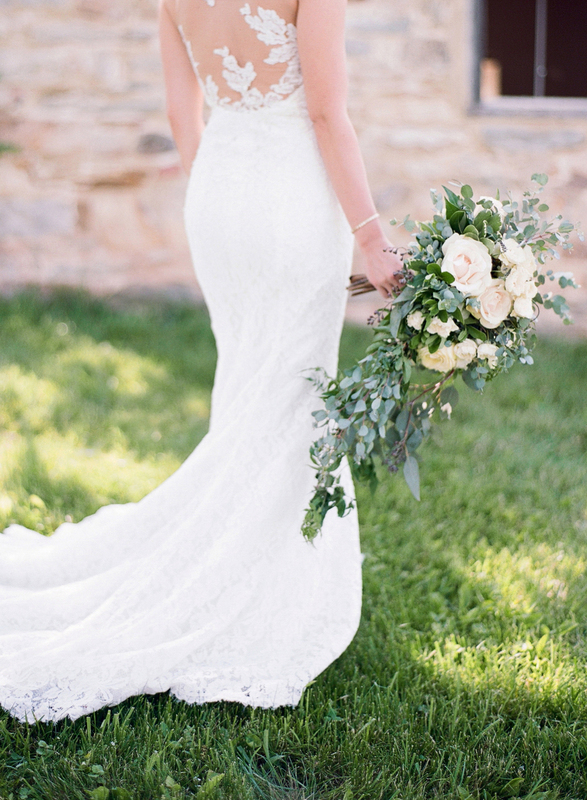 The evening continued with a few romantic sunset portraits in the fields, and dinner and dancing under the barn decorated with wildflowers and lace, echoing Lauren’s incredible Pronovias gown.